The "Intelligent System for Virtual Waiting Line"
the Interactive Virtual Waiting Line Solution! 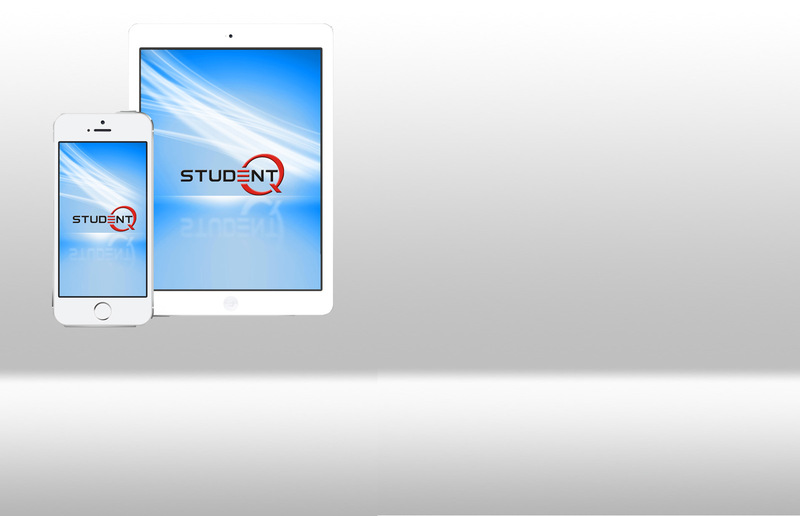 registration, financial aid services or a “One Stop” student flow model. 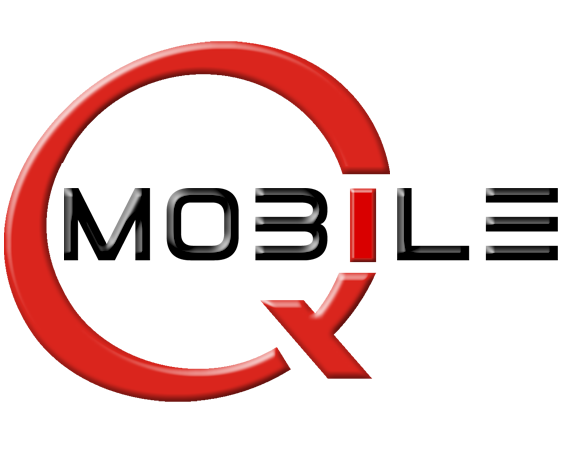 Queue Mobile Solutions : Student Q™, Bank Q™, Court Q™, Customer Q™, Patient Q™, Restaurant Q™, Event Q™, Mobile VIP™ What Are You Waiting For? Do your customers get frustrated by waiting in long lines? Are you overwhelmed by complaints as a result of long lines? Want to increase your revenue while increasing customer satisfaction? Unfortunately congestion, long queues and long waiting times have become part of our lives but now with Queue Mobile customers are free from standing in line. 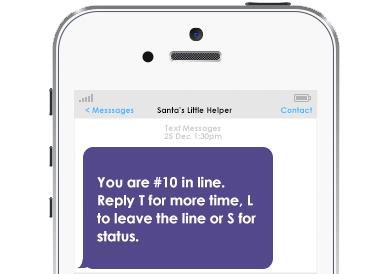 Queue Mobile’s innovative technology combines the power and affordability of the internet and speed of SMS Queuing System messaging to create a virtual waiting line. Stream line customer flow for courts and municipal offices. Customer Q™ eliminates long lines by keeping customers shopping while they're waiting! Services for events i.e. Santa Sets, Haunts, Concerts, etc. A Text Guest Pager solutions without the costly pagers! For Hospitals, EDs, Urgent Care, Clients, Labs & Practices. Mobile VIP™ a digital SMS customer loyalty reward system.